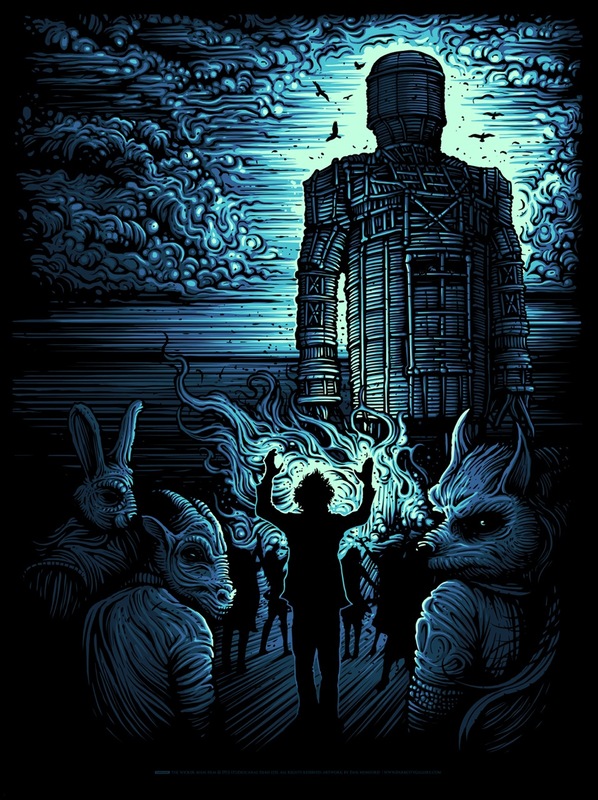 The first print in our British Cinema Series is The Wicker Man by Dan Mumford. Well done to those of you who took part in our 'Guess the Film' competition and guessed correctly. Our winners poster is on its way. The prints are available from our website now. Click here to buy or for more information. The Wicker Man by Dan Mumford (above). Click here for more information. 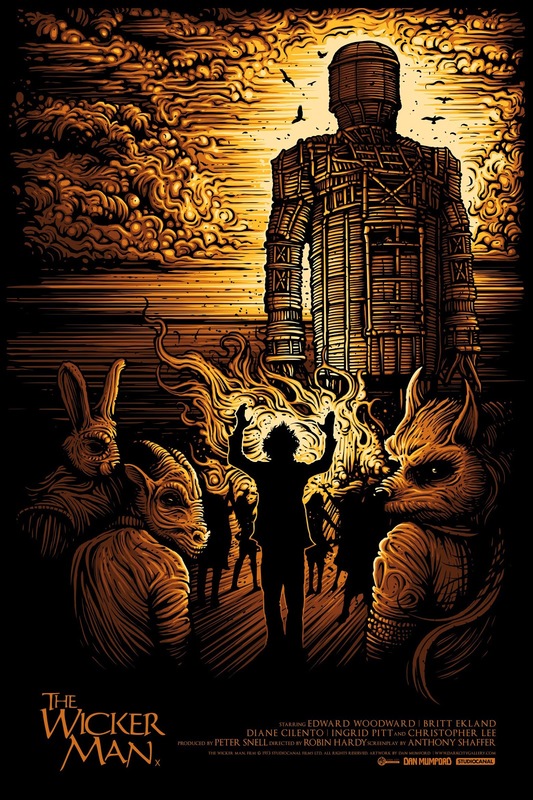 The Wicker Man Variant Edition (above). Click here for further information. There is also an art print version available. Click here. To celebrate this launch we are offering you the chance to win the first print in the series. 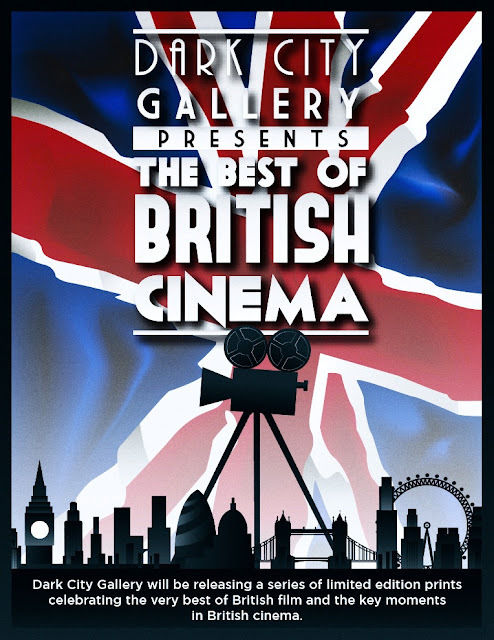 For a chance of winning, visit the Dark City Gallery Facebook page. Be ready between 19:00 – 19:30 GMT (UK time) on Friday 15th February. The first person to identify the film from the image displayed and post the correct film title will win. Note: Only one entry per person. Please contact us with any queries at info@darkcitygallery.com. To stay informed about other news and events feel free to follow us on Facebook and Twitter.